Welcome to Walkies Cape Town! Our ethos is simple: we are here to give you peace of mind, and make your dog happy. 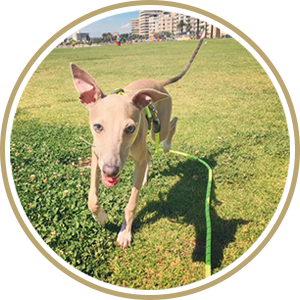 Walkies Cape Town is a fully insured urban dog walking business – our team of trained and caring walkers’ are here to help you and your pup lead the best lives possible. We have the time to walk your dog, so you don’t have to! 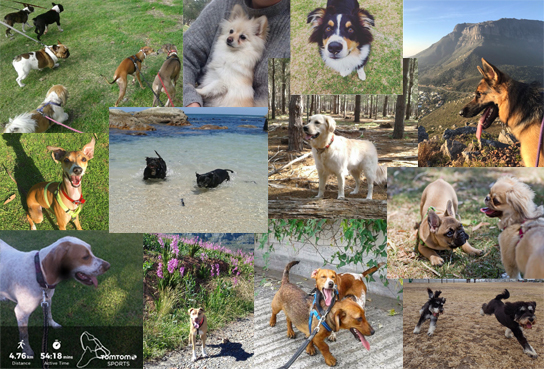 Ranging from high-energy, adventurous mountain trails for the spritely, to relaxed strolls along the promenade, or a dip in the sea – we have the terrain covered to suit all dogs. So give us a call, and let us make your little family’s lives easier and happier! We have since opened Walkies Durban and are spreading the love up the East Coast.